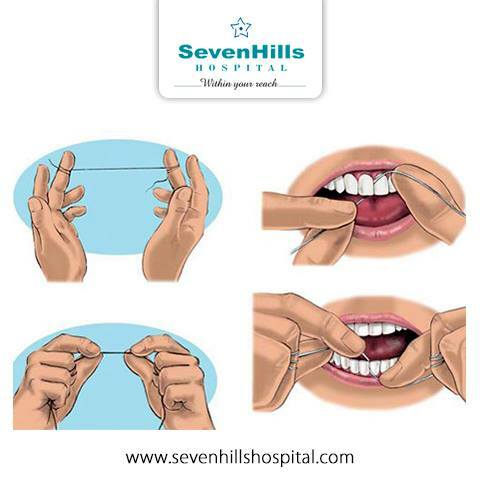 #Flossing is so important as it removes the #bacteria that builds up between and around your #teeth. It is recommended that you floss at least once a day to avoid dangerous types of bacteria that build up within tartar. These bacteria produce #toxins, which irritate and inflame the gums causing #gingivitis.